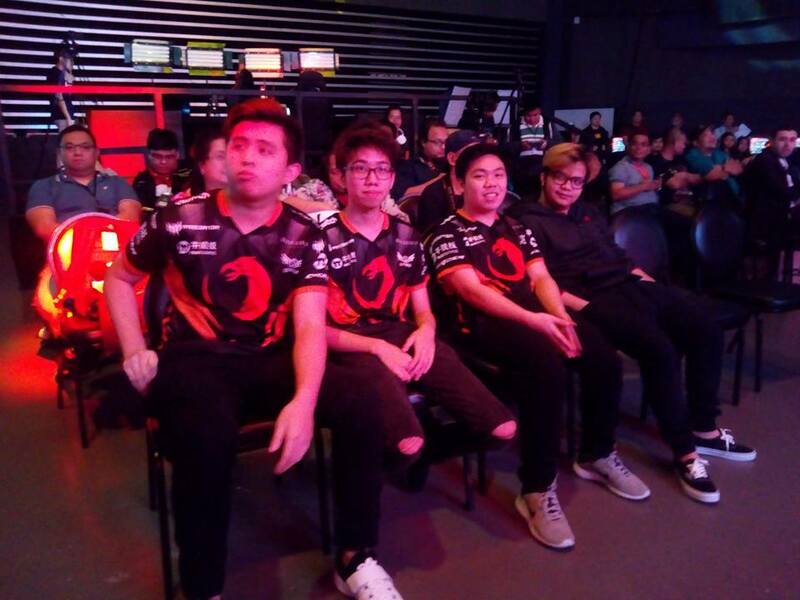 Nakakatuwang isipin na ang Dota 2 sa Asia ay kinikilala na ang Pinoy audience. Peenoise kung tawagin, pero tayo ang pinaka masaya at pinakamagulong audience. Ang hiyawan natin ay kayang punuin ang napakalawak na Philippine Arena. Doon nga magaganap ang Galaxy Battles. Yung New Blood Championship Philippines, which is the first leg of the Galaxy Battles kung saan ang mga non-pro players ay naglalaban-laban, ay natapos netong weekend lang. Sa totoo lang, ito ang kauna-unahang big screen dota experience ko. Iba ang pakiramdam na parang nanonood ka ng sine habang nilalaro ng mga malulupit na players ang paborito mong game. Mas matutuwa pa siguro ako kung may Techies sa game. The Galaxy Battles will be held on January 19-21 sa Philippine Arena. Nilatag ng organizers ang plano nila kung ano ang magiging itsura ng lugar. Magkakaroon ng concert para sa music lovers, ng Dota Town para sa mahilig mag instagram, at ang 3-day tournament para sa mga pro players. 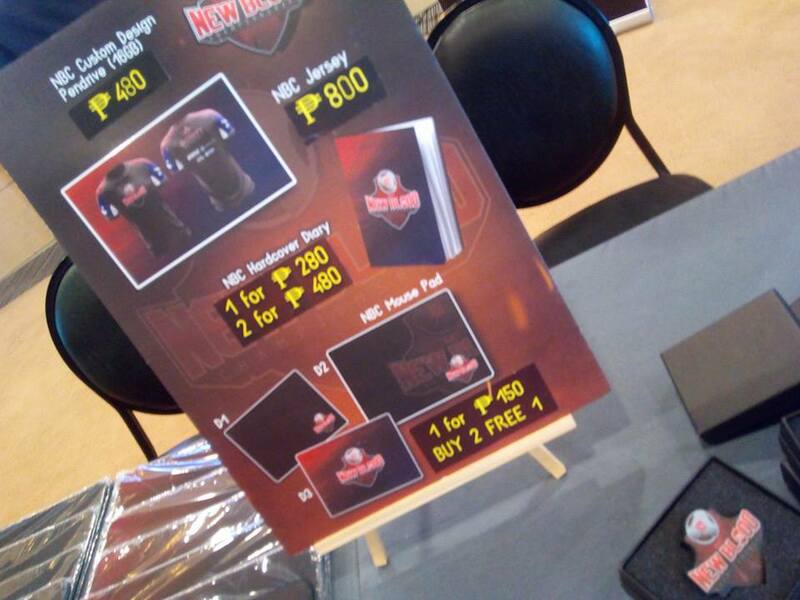 Natanggap na ng Newbee, Infamous, at TNC Pro Team ang kanilang invites. Welcome ang lahat kahit yung mga hindi naglalaro. Gusto ma-share ng e-sports community ang experience. Multi-million industry na kami. Kahit ang Games and Amusement Board ay join na rin. BONIFACIO GLOBAL CITY, Philippines- We are proud to announce that Galaxy Battles will be back with a bigger and better season two! 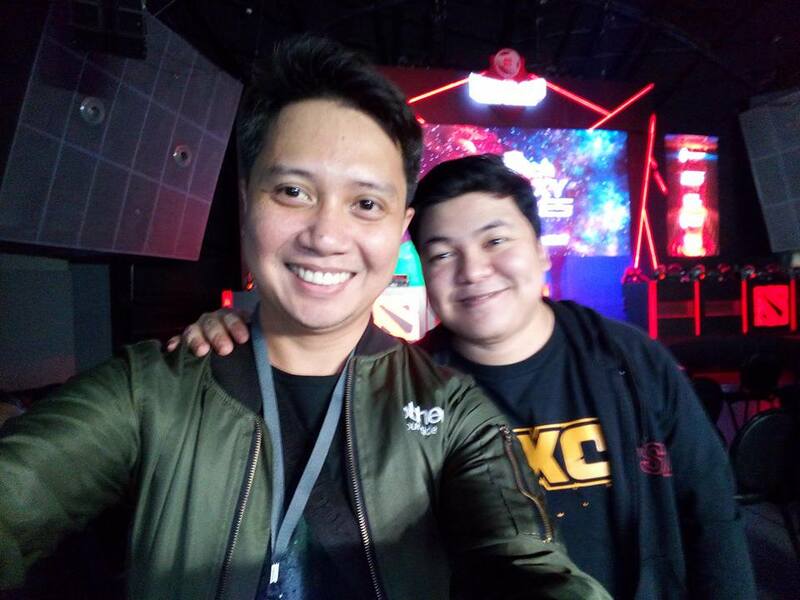 After reaching global audiences for Galaxy Battles season one in Shenzhen, China the organizers Fallout Gaming (FG) and Purpose Win (PWEL) have announced that this season will be hosted in the Philippines. 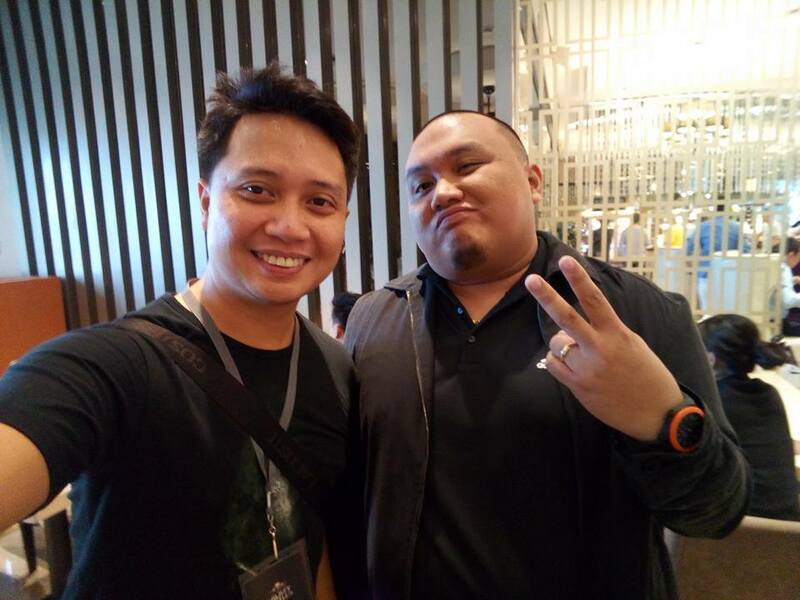 With sights set on bringing the tournament home to South East Asia, both organizers have a vision to reinvent the Dota 2 esports competitive scene via its delivery of the tournament, the tournament itself and explorations into experiential consumer engagements for the upcoming major event. Season two of Galaxy Battles comes with the tagline emerging worlds which plays a double meaning in its phrase and represents merging the amateur scene with the professional scene for the first time ever in Dota 2 history (merging worlds) and bringing South East Asia on par with the rest of the world’s mature esports markets across the globe (emerging worlds). The upcoming Majors, with a total prize pool of USD 1,000,000.00 will commence in mid-November with the regional invitational qualifiers and the open qualifiers played throughout 6 regions; China, South East Asia, Europe, Commonwealth of Independent States (CIS), North America and South America. The qualifying period will run for an approximate duration of 4 weeks and will determine the top 8 qualifying slots for the Galaxy Battles qualifiers. The slot allocations per region are divided as such: 1 slot will be award to the Open Qualifiers, 1 slot to China, 1 slot to South East Asia, 1 slot to Europe, 1 slot to CIS, 1 slot to North America and 1 slot to South America. 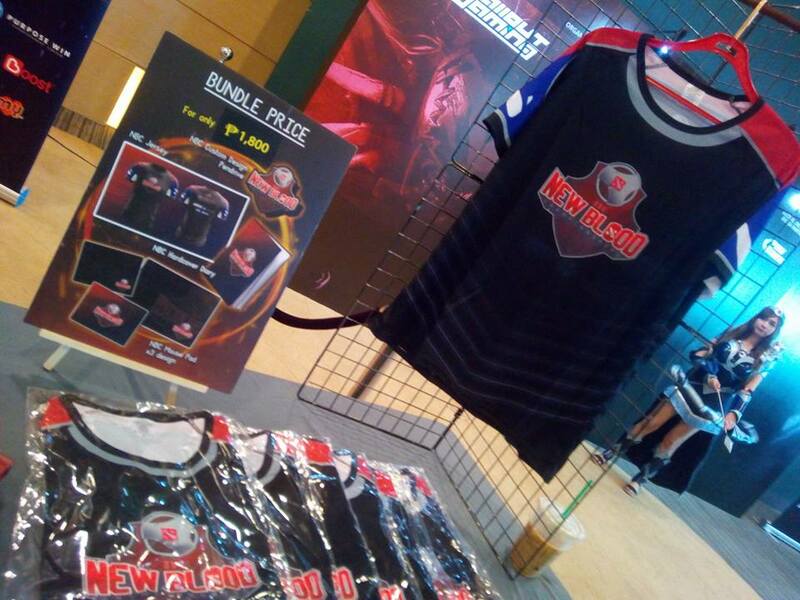 The Galaxy Battles Major will also see 2 slots being allocated for the first time to the New Blood Championships, South East Asia’s first amateur tournament. 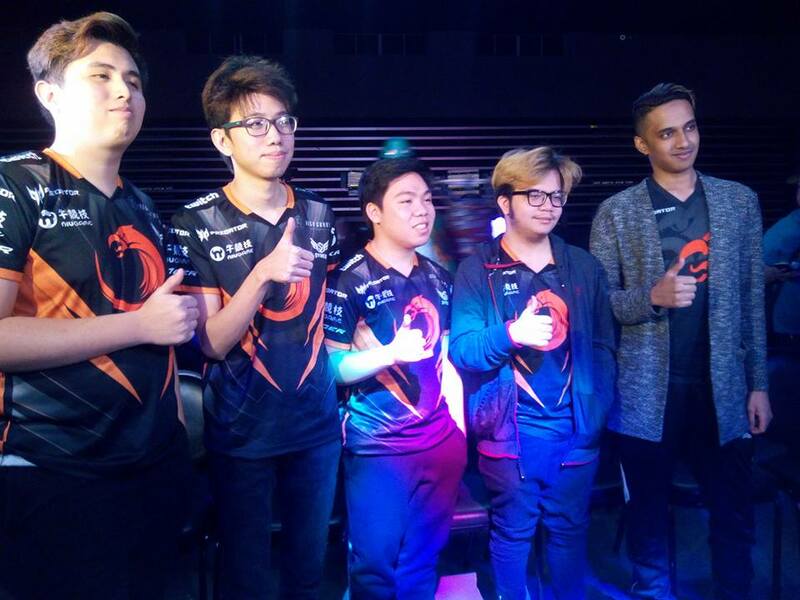 An initiative started by the organizers to help shed light on aspiring esports athletes and talents in the region. Following these 10 slots allocated to the qualifying phases, Galaxy Battles will be directly inviting 8 teams across 6 regions to the main event accommodating a total of 18 teams. The Galaxy Battles Esports Arena – a 60,000 capacity esports battle ground where the top 18 teams of the world will battle for the USD 1,000,000.00 total prize pool. 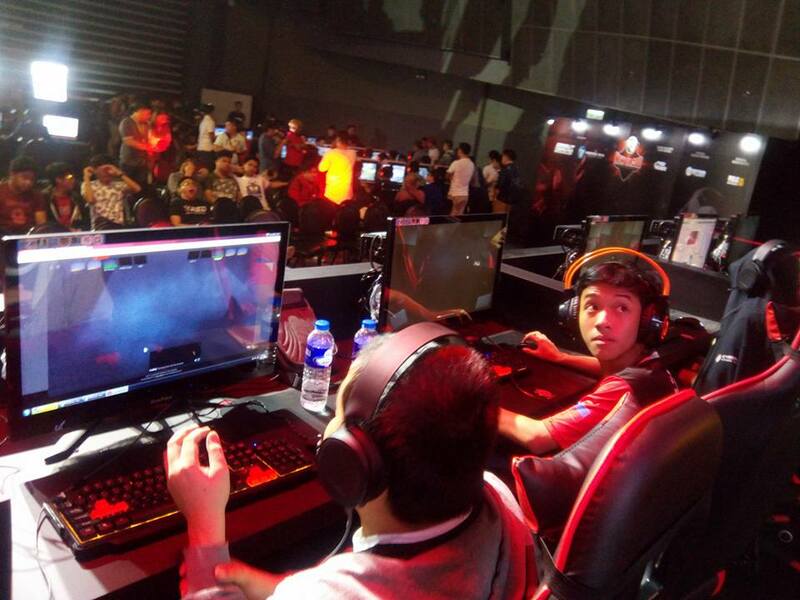 The Galaxy Battles Dota 2 World – the first ever Dota 2 themed activities ground will feature a range of theme park like activities, food and beverage zones, resting pods and rest areas, and a sponsorship area where partners are able to feature their products, services and engagements. The Galaxy Entertainment Arena – located in an open air stadium parallel to the Philippines Arena will host the Galaxy Battles music festival that will feature International artists, regional artists and local artists throughout the duration of the event. “Introducing new experiential event components to esports events brings a new dynamic to the overall consumer experience. What we hope to achieve with the fusion of entertainment and esports is a more holistic approach to creating an exciting and fresh way to experience gaming.” says Adrian Gaffor, Managing Director of Fallout Gaming. 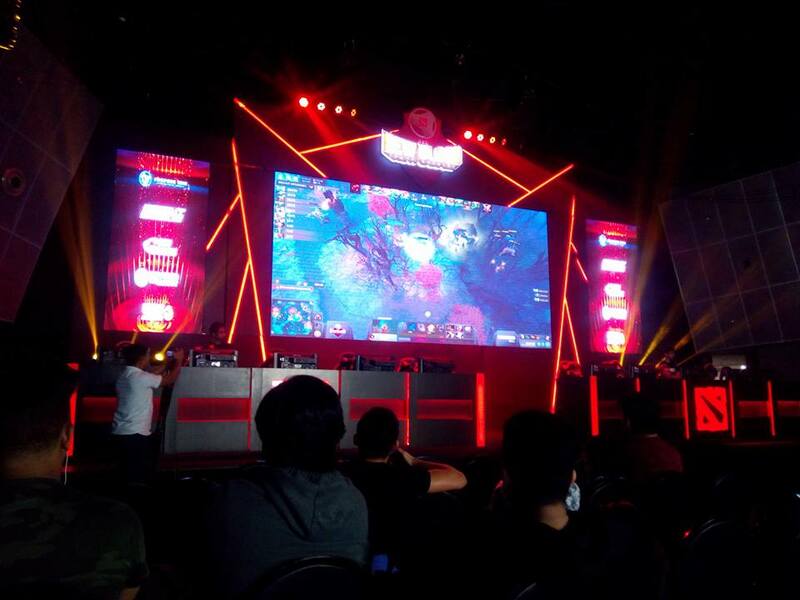 With the fusion of esports, entertainment and experiential activities the event taps into more than just the viewership aspect of esports but also explores the outer ecosystem which reaches into both passive and active consumer activities. “Music is a large part of the gaming and esports lifestyle. Looking at today’s youth we find that in order to develop a great platform that is sustainable, we must include core components that are relatable and relevant to our audience.” closes Sky Lim. The Galaxy Battles Major will be on the 19th, 20th and 21st January 2018. It is an exciting start to the year and definitely one to experience. 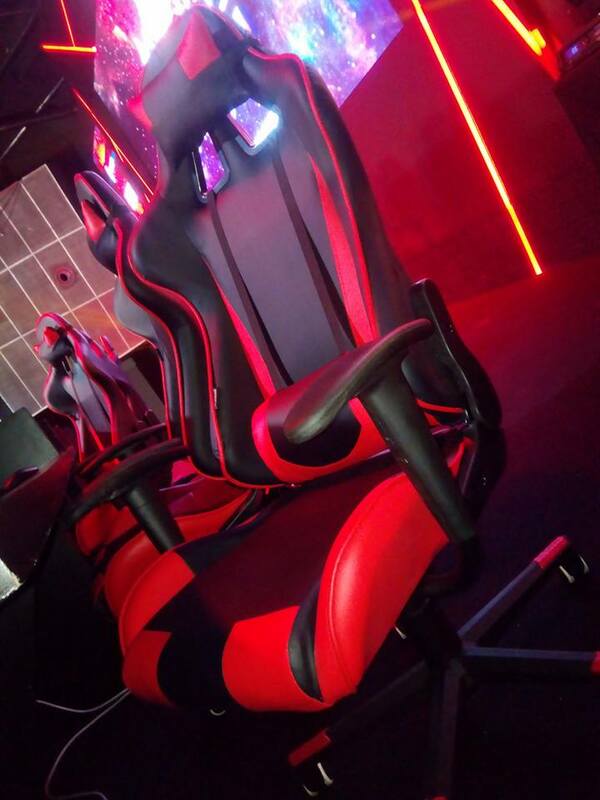 Fallout Gaming is a Malaysian based esports marketing company and is focused on developing the industry by bringing commercial brands and the world of gaming together. Established in 2015, Fallout Gaming has now developed an eco-system which brands can harness whether it be in; tournaments, marketing, strategy, digital and social and media. Built on strong corporate foundations, fueled by passion. Purpose Win Entertainment Limited (PWEL) is a Hong Kong & Malaysia-based eSports company that organizes international tournaments. The company seeks to promote the development of eSports around the world. PWEL’s aim to be the leading eSports organizer in the world via difference games and platform to bring extraordinary experience for whom participate in our tournament. 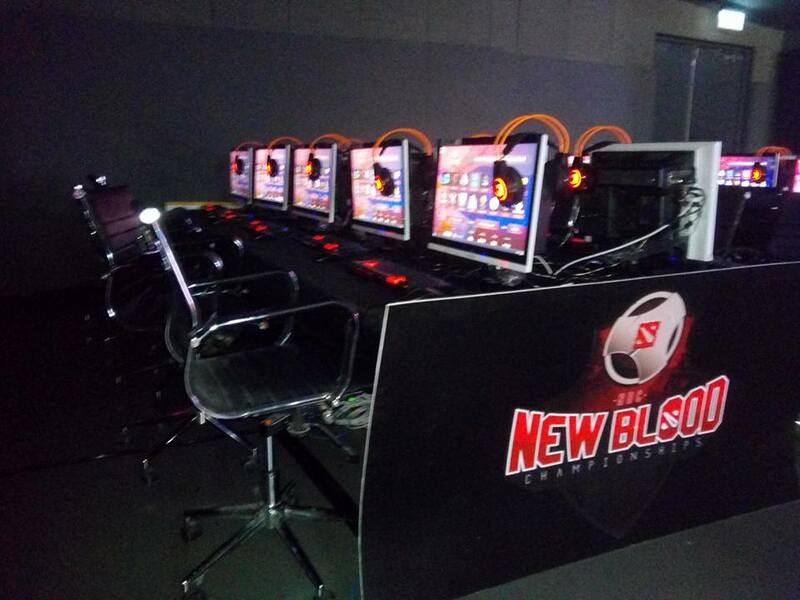 This entry was posted in Event Coverage, Gadgets and Gaming, Swoosh News and tagged Dota 2, Galaxy Battles, philippines. Bookmark the permalink. FACT: Hindi laruan ang puso.